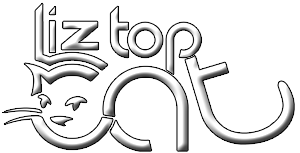 We at Liz Top Cat provide cats and kittens with playful and caring dispositions. 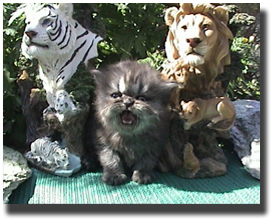 We focus in on producing the correct types and sizes of Persian and Himalayan kittens that would wow any feline judge. 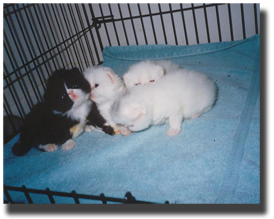 With a lifetime of experiencing cat breeding you are sure to find the new addition to your home.